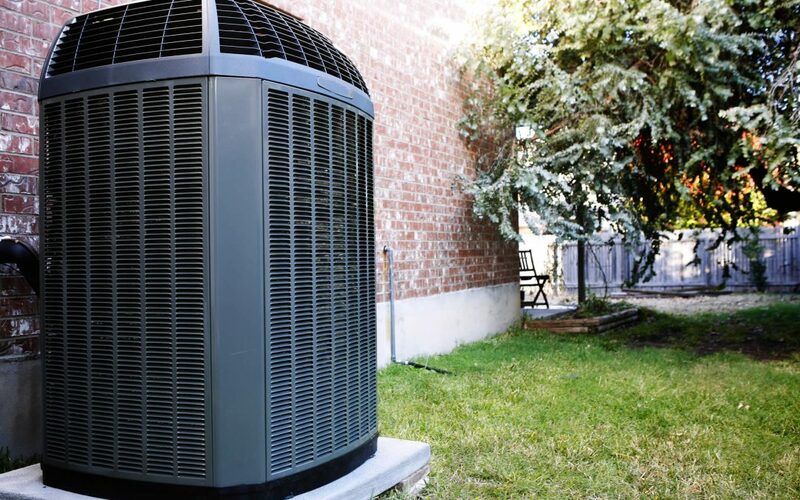 Whether your home is being newly constructed or you have an existent one, Hicks HVAC can perform complete Heating & Cooling System installations or replacements. Hicks HVAC has an equipment solution to fit every homeowners need from tight budgets to top of the line features. All features offer quiet operation and homeowners can gain from 10% to 40 % energy cost savings over your 10 SEER units. 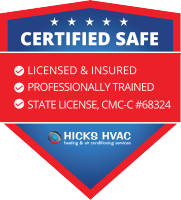 Call Hicks HVAC for a free estimate on an upgrade to a Higher S.E.E.R. unit replacement and start saving on your electric bill today. Be sure to ask about federal tax credits. All air conditioners / heat pumps come with a great warranty. We install all your comfort products for your Heating & Cooling System needs. 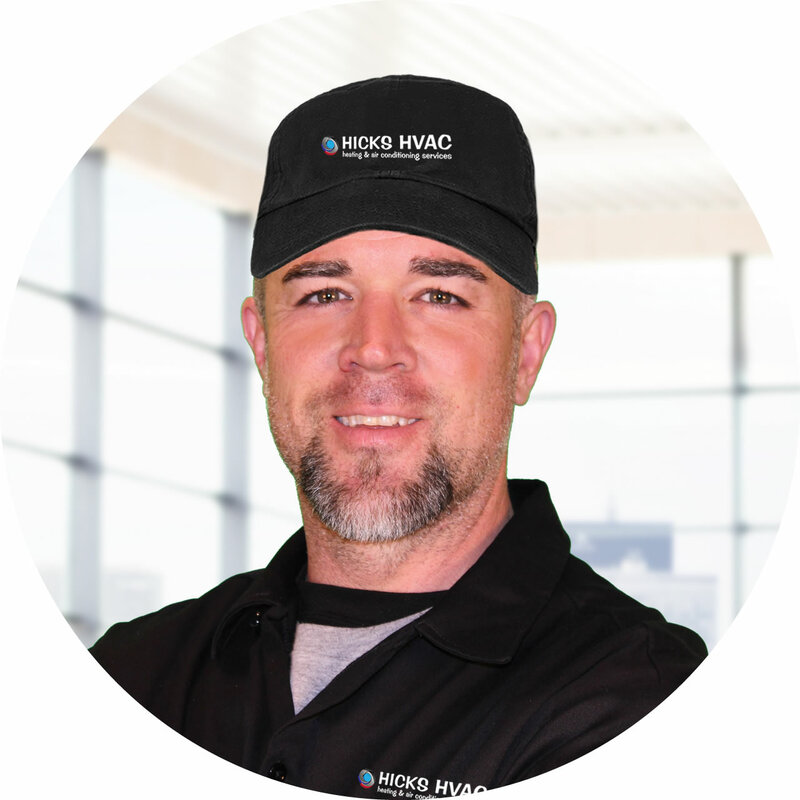 FREE estimates on your complete HVAC system install, replacement, or upgrade. 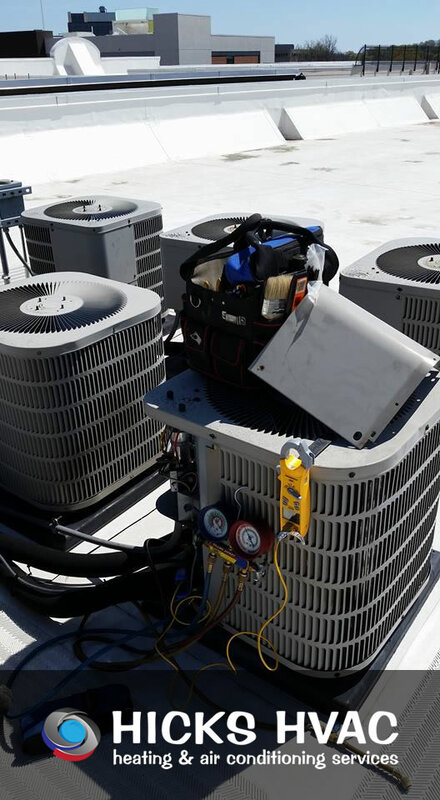 What Are The Best Central Air Conditioning Units To Consider? The Best Cooling and Heating units are efficient! One of the first things to consider when purchasing a new heating and cooling system is the S.E.E.R. rating. I called about a broken HVAC unit on a chilly Thursday afternoon and Jeremy was out the next morning; he explained the issue, gave me a quote to replace the motor and — upon my request — priced out the cost of a new HVAC. Wendy M.
What a great company! Didn’t know how I could afford a new unit over the winter, but Hicks HVAC got me financed and did an outstanding job with the installation. I also referred them to clean some air ducts for a family member & its amazing how well they did. Thanks guys! Jimmy H.